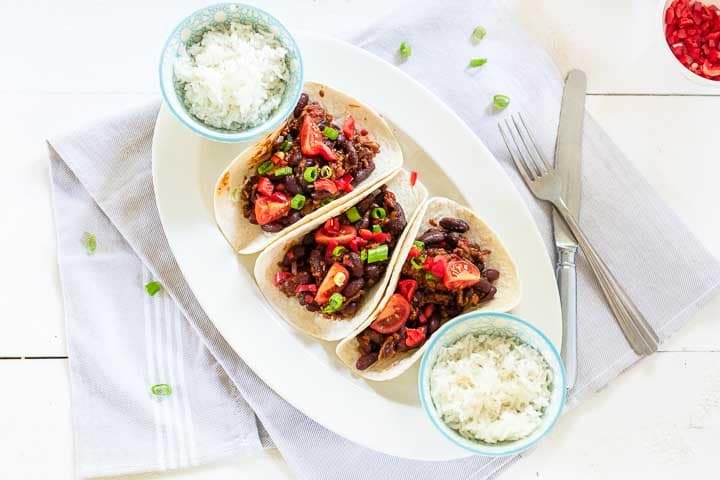 Here's our collection of fun and easy beef tacos recipes. 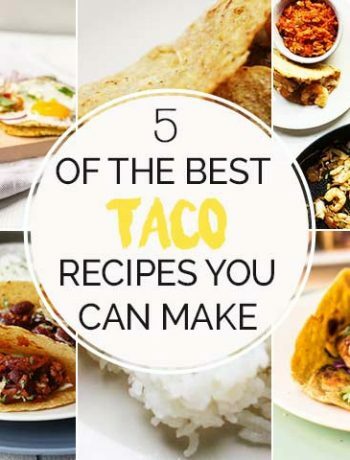 All the beef tacos recipes have step-by-step instructions. We hope you love them as much as we do! Mexican beef tacos is such a delicious recipe! It is an easy recipe that gets more flavor the longer you let it simmer. This will be you go to recipe for Tacotuesday I am certain.